Why is OSX not on the downloads page next to Windows, Linux and Portable? First of all: Thank you so much. I just downloaded and installed it but when I opened it, it looked like the same old GIMP. Am I doing something wrong? Indeed, the appearance is sometimes misleading) I also thought at first that this is an older version, then in the process of seen all the changes and additions. 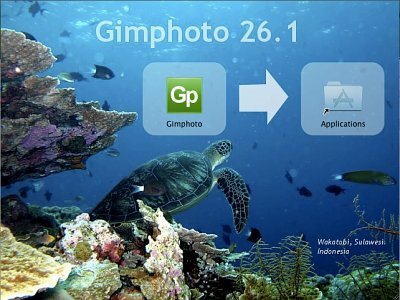 "The application Gimphoto quit unexpectedly", when i run it in OSX Leopard. Any idea what's going on? Gimphoto for OSX tested using OSX Snow Leopard 10.6.2 and also reported run OK under Lion but for OSX Leopard i don't know, sorry. This is my favorite version of gimp. Thanks for making such an awesome program! However I use Windows & am wondering if the Windows version will also be updated. Looking forward to the next version. Thanks again! it looked like the same old GIMP. Am I doing something wrong?